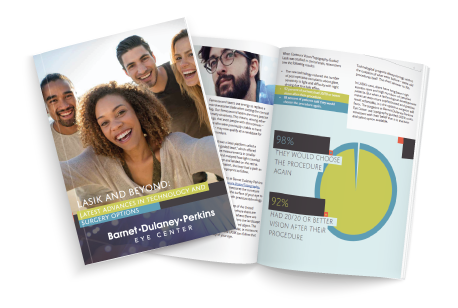 Are you looking to learn more about LASIK, what it is and the newest technology (Topography Guided LASIK) and how much it costs? Have you already made the decision to get vision-correction surgery, but aren’t a candidate for LASIK? Insurance coverage information, and more! Read on and start seeing the world the way it was meant to be seen!